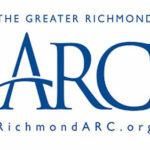 Greater Richmond ARC Has A New Website! Because so many more people are using smartphones to access websites, we have made the site more user friendly. It is much more agile than our last site and gives us the ability to update easily. As our needs and our programs evolve, we can keep you posted in real time. 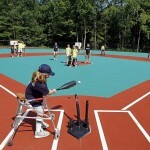 • You can now make reservations for the ARCpark easily on-line. • And on-line giving is easier than ever! There’s still time to participate in our mission by making a year-end, tax-deductible donation. Please consider being an ARChamp monthly donor and help sustain our work throughout the year. 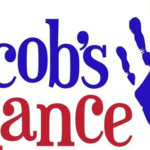 Upcoming Spring Activities with Jacob’s Chance.